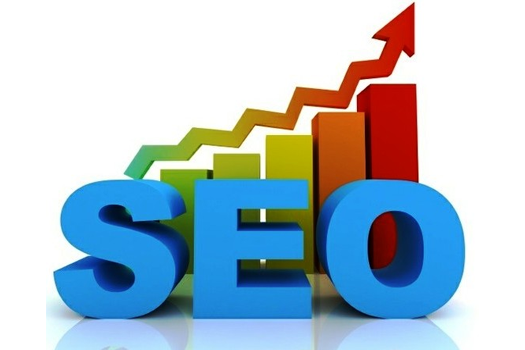 Credibility is a big part of SEO these days because potential customers don’t always want a business that has the cheapest whatever available. Discerning consumers care about reputation. If you’re targeting a local audience, a way to attract the right kind of attention may be to join a local chamber of commerce. Consider the benefits of making such a move. A typical chamber of commerce publishes a lot of articles, guidebooks, newsletters, and similar content that highlights local business businesses. And a lot of this content is accessible or distributed online. This is especially helpful if you’re looking to expand your customer base and attract the attention of people who are new to the area. And it’s an effective way to introduce your business to newcomers in a way that’s not all about making a sales pitch. Chambers often support a wide range of local causes and promote awareness of issues specific to many of the same communities where your customers work or live. Getting on board and supporting such efforts means you’ll have added content for your blog and social media posts along with the “about us” section of your website. And the chamber of commerce may mention your involvement on their site. A local chamber of commerce often provides opportunities for local businesses to discuss their successes to various groups at meetings or special events. This means a chance to network and spread the word about your business. The SEO part can come in the form of video you can capture from such events to work into your online content, especially on your YouTube channel. If you do business within a geographic area that’s large enough to have several small towns in it, such as “the Dallas-Fort Worth area,” consider joining the chamber of commerce that serves each specific community. The added exposure and promotion can definitely be good for your brand and it’s reputation.